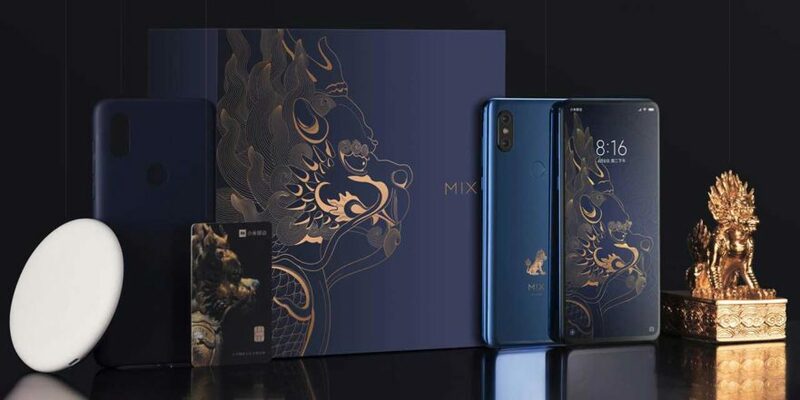 Xiaomi has added a new flagship smartphone to its arsenal with the launch of the Mi MIX 3 in Beijing, China. 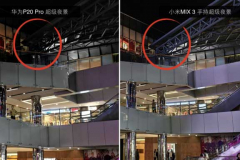 But unlike its predecessors, the device is Xiaomi’s first genuine attempt at a full-screen phone, rocking a sliding screen that uses a magnetic system to hide its dual front-facing cameras. 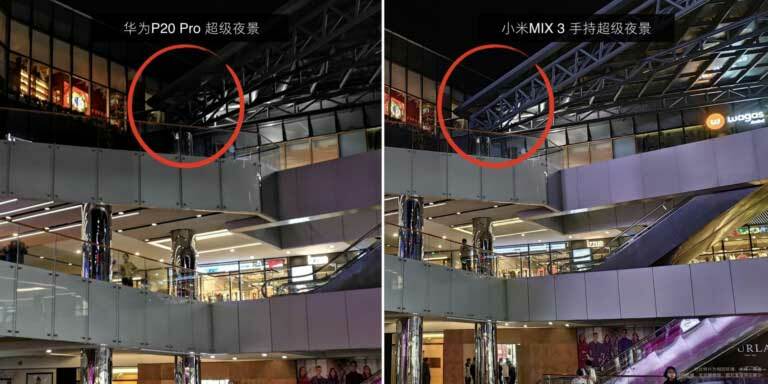 The manual slider is said to be good for 300,000 cycles, three times that of its motorized competition, which includes the OPPO Find X and Vivo NEX. The screen-to-body ratio is 93.4 percent, an even more impressive number than that of the typical slim-bezeled phone. The screen itself is OLED and has a 19.5:9 aspect ratio with a resolution of 2,340 x 1,080. The Xiaomi Mi MIX 3 also gets up to 10GB of RAM, or as much as the recently launched Xiaomi Black Shark Helo gaming phone. On top of that, it will have a 5G variant next year in Europe. Slo-mo video at 960 frames per second is now included in the camera settings. A new antenna design taking up 72 percent less space is onboard also. The back of the phone has a conventional fingerprint reader, while the camera module around the back features two sensors, with the primary 24-megapixel sensor being capable of 4-in-1 pixel binning for better results in low light. 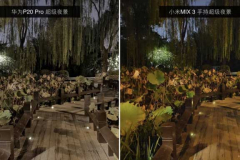 At the launch, Xiaomi even compared the night-time performance of the Mi MIX 3 to the Huawei P20 Pro. 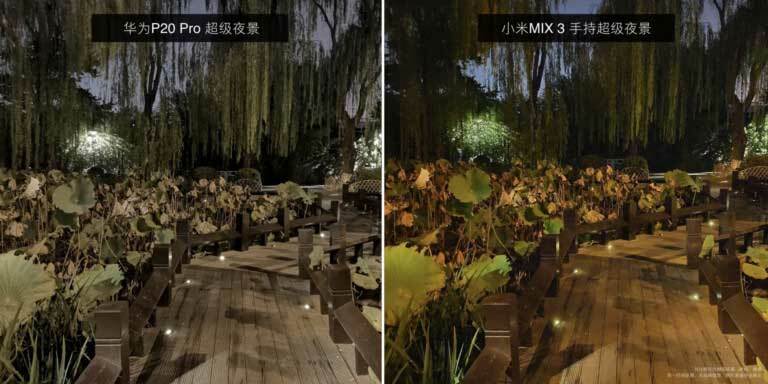 We suppose you could say it’s a fair comparison given that the Xiaomi Mi MIX 3 received an overall rating of 103 from independent camera-testing website DxOMark. The score places it behind only the Huawei P20 Pro and Apple iPhone XS Max. 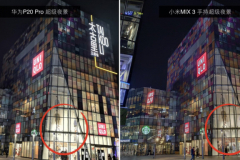 The 24-megapixel front camera uses pixel binning as well, and it’s accompanied by an extra 2-megapixel camera for introducing background blur into your selfies. Inside, the smartphone runs the top-of-the-line Qualcomm Snapdragon 845 processor mated to 6GB or 8GB RAM and as much as 256GB of storage in the regular variant. The Palace Museum version pairs 10GB RAM with 256GB storage. The battery comes in at 3,850mAh and supports fast wired and wireless charging at 10 watts. You can buy the Xiaomi Mi MIX 3 with 6GB RAM and 128GB storage for ¥3,299 (around P25,496 or $475). Bumping up the RAM to 8GB costs an additional ¥300 (P2,318 or $43), while the 8GB RAM and 256GB storage model is priced ¥3,999 (P30,894 or $575). 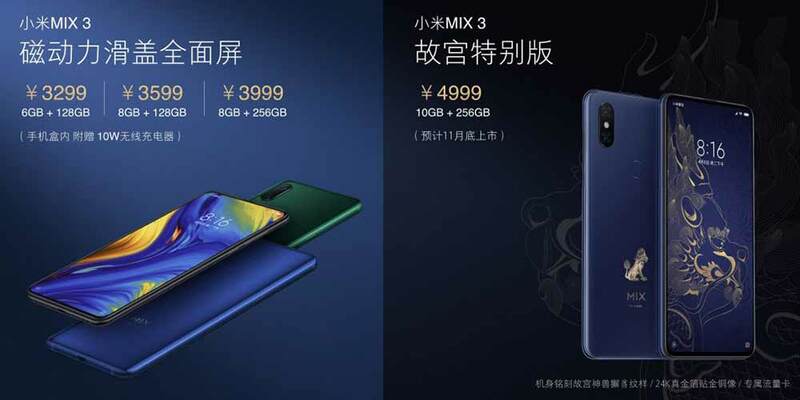 Preorders for the regular Mi MIX 3 has begun, with shipping on November 1. The 10GB RAM Palace Museum variant is expected to go on sale in end-November. It will cost ¥4,999 (P38,619 or $719). We’re told that the availability of the Mi MIX 3 in the Philippines will be announced closer to its still-undisclosed local launch date. 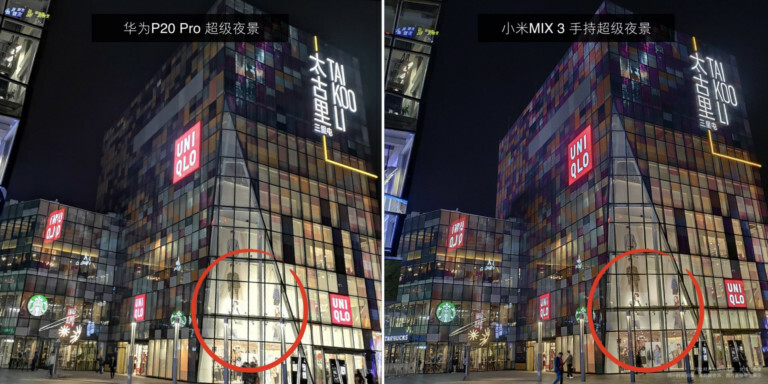 We’re told that the availability of the Xiaomi Mi MIX 3 in the Philippines will be announced closer to its still-undisclosed local launch date.